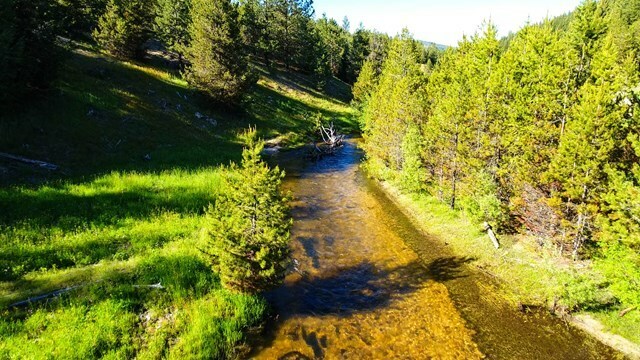 Clear Creek Mountain Ranch is located along the West side of the North Fork Mountain Range and Clear Creek in Valley County, ID. The ranch is comprised of 4,140 deeded acres of diverse topography that includes lush meadows, steep ridge lines, timbered hillsides, and riparian areas making it an ideal wildlife habitat. 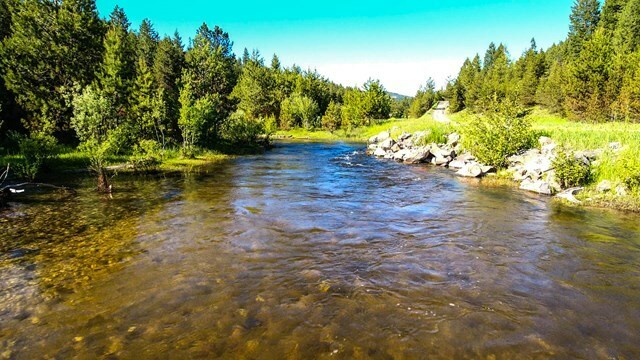 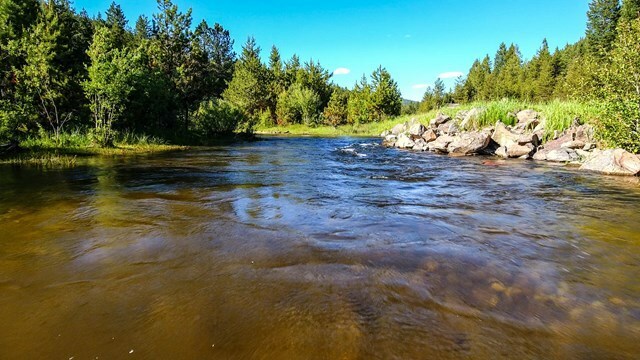 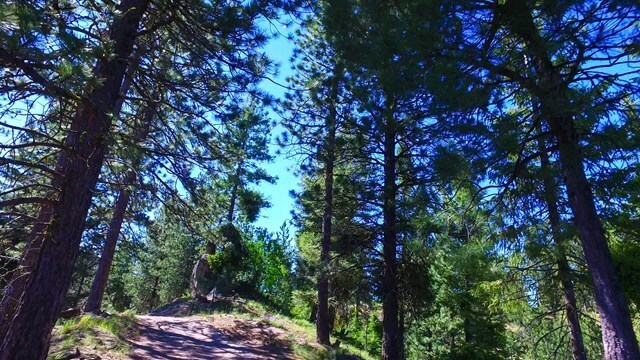 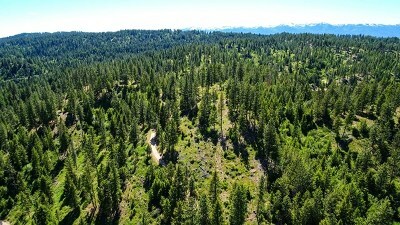 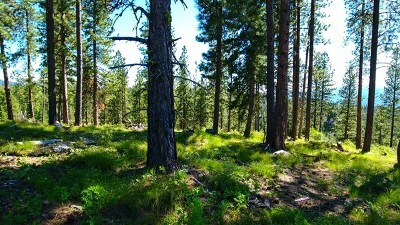 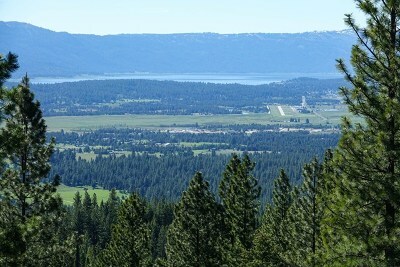 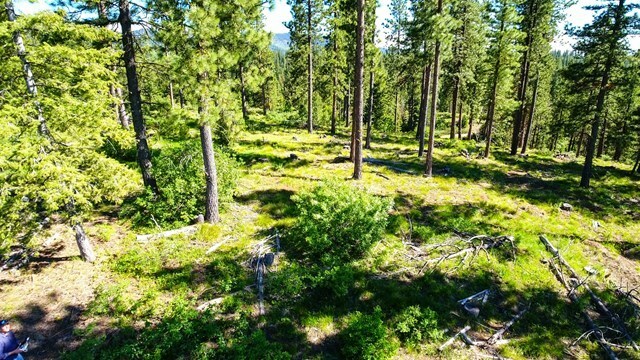 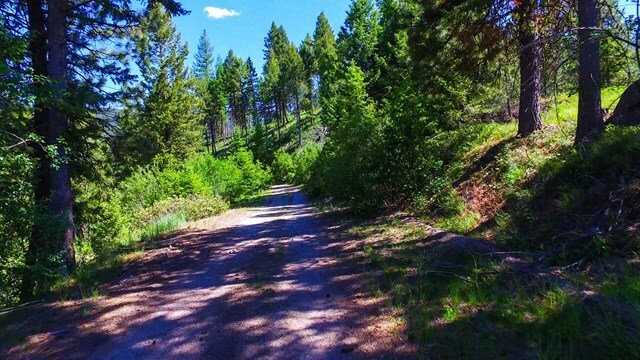 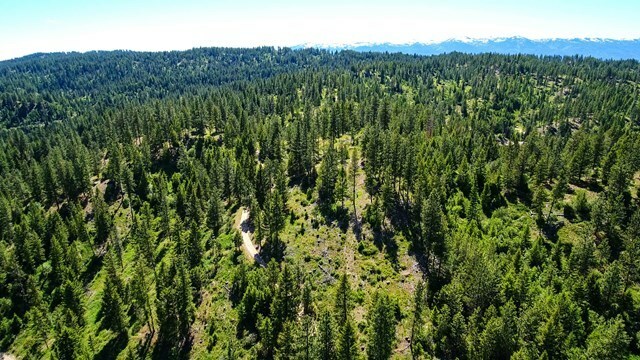 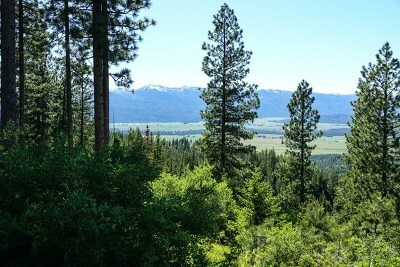 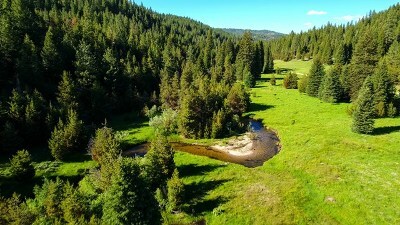 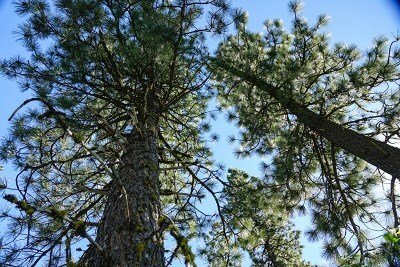 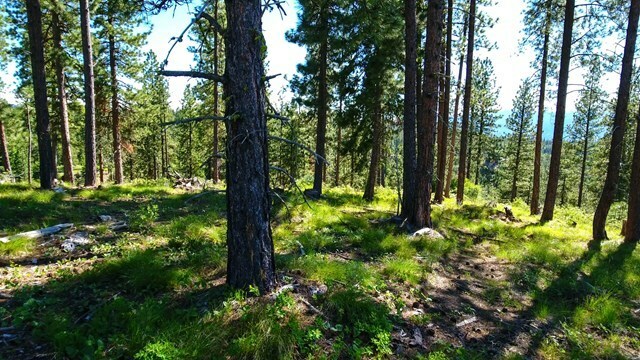 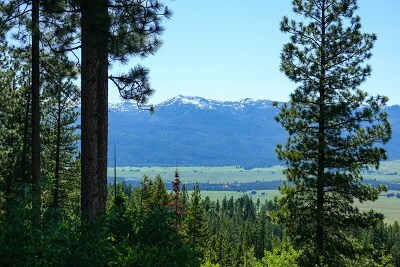 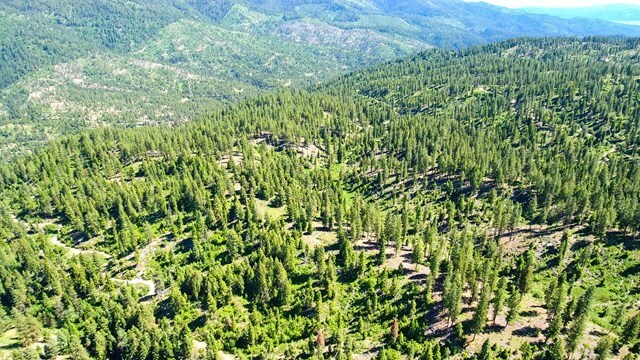 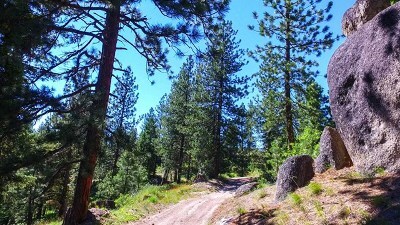 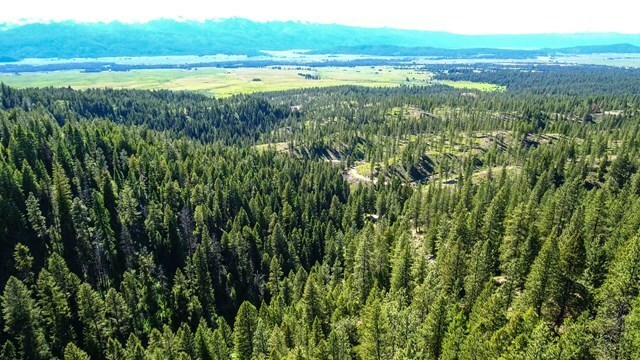 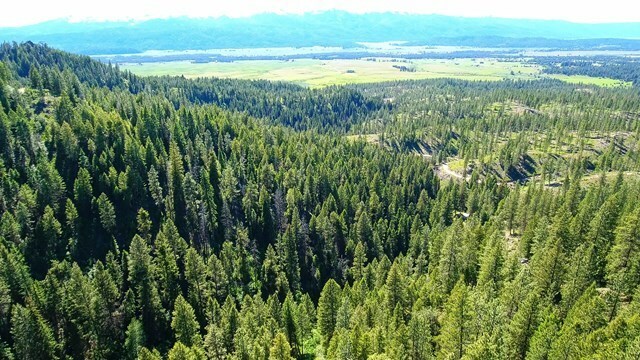 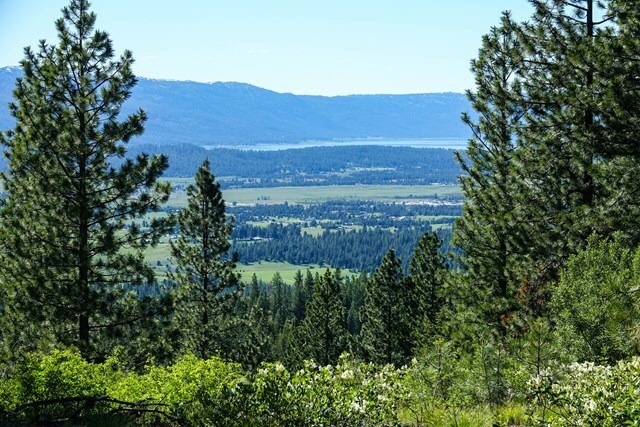 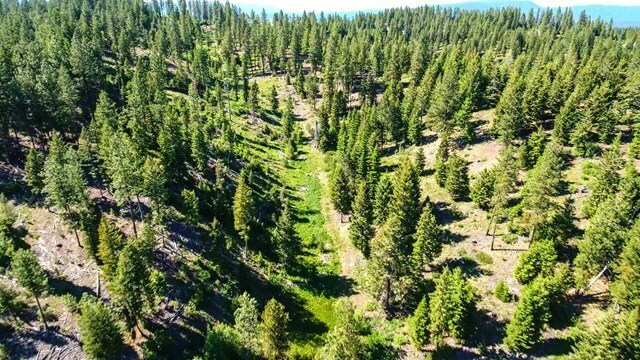 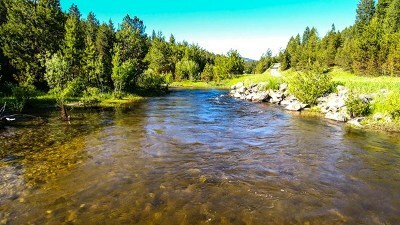 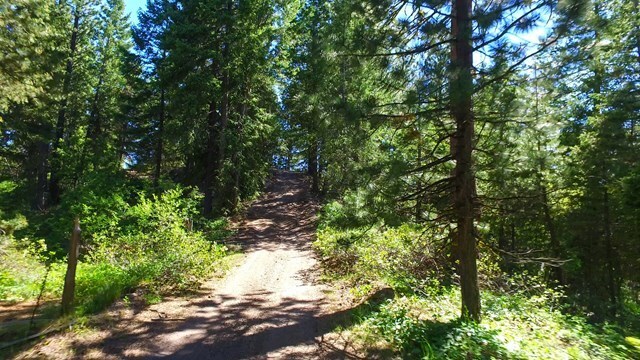 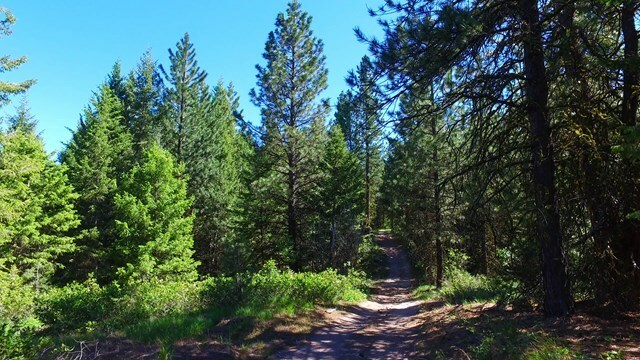 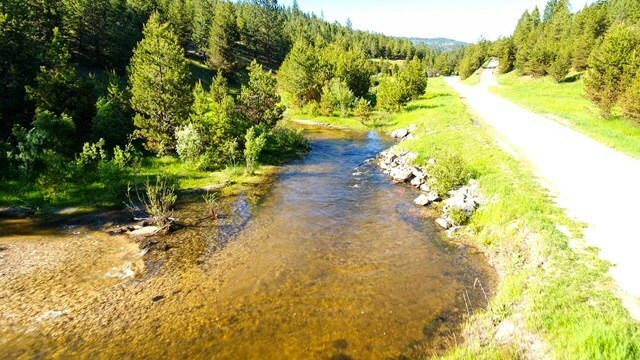 The ranch, located 35 miles Southeast of McCall, has long-established harvest-to-market roads traversing the property, making it an easily accessible yet secluded property. 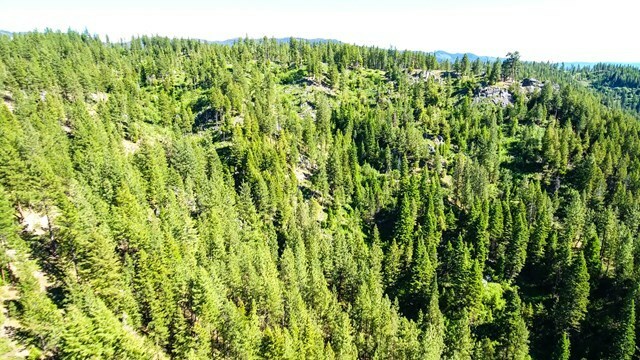 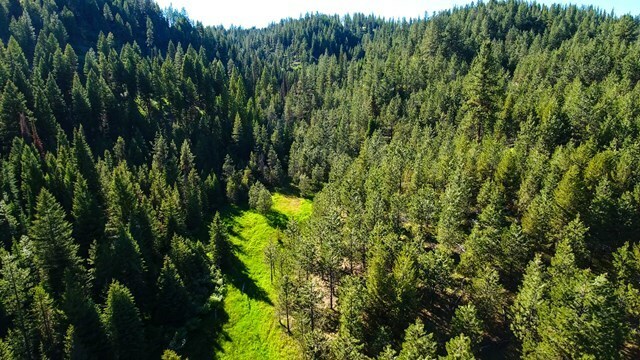 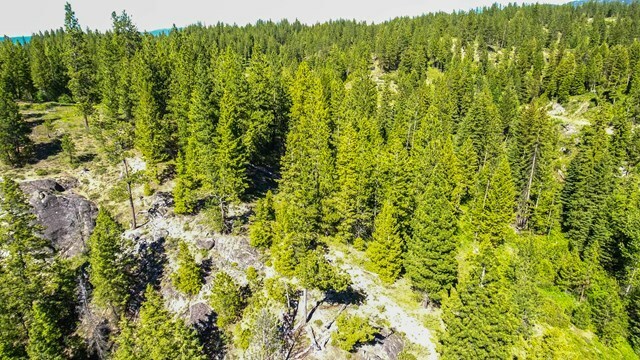 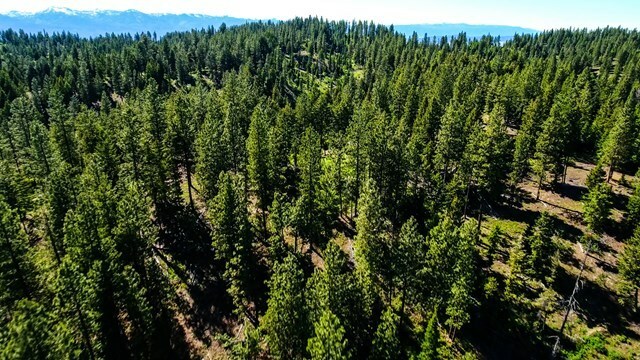 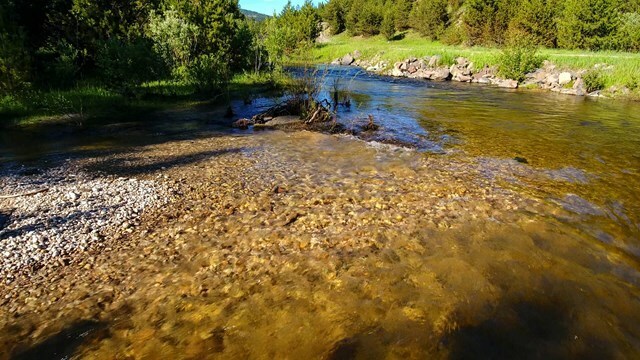 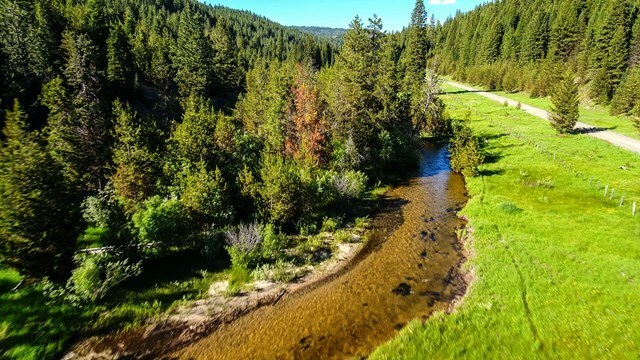 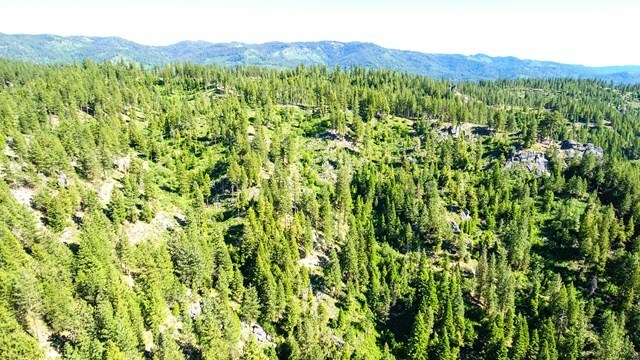 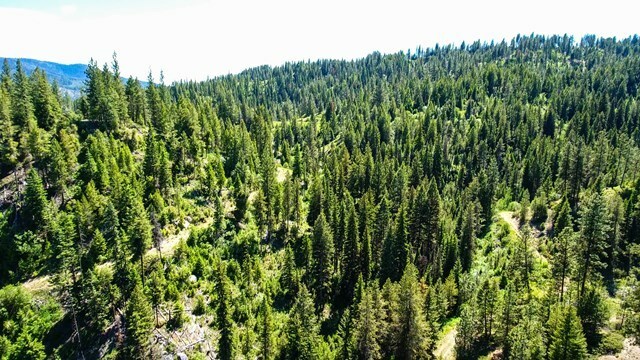 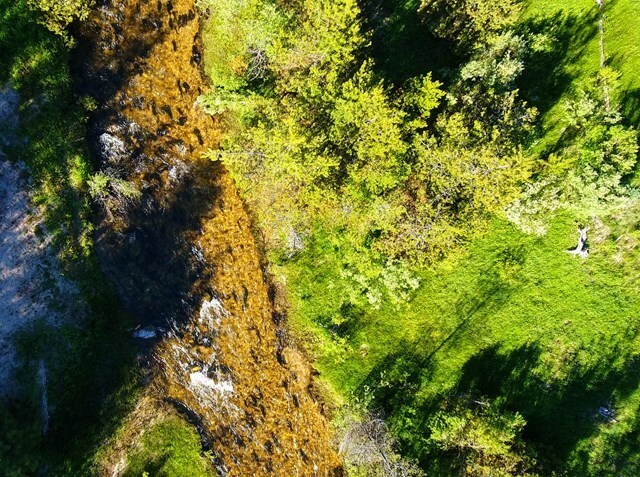 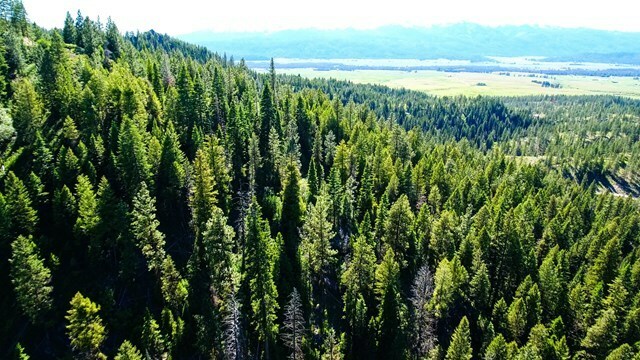 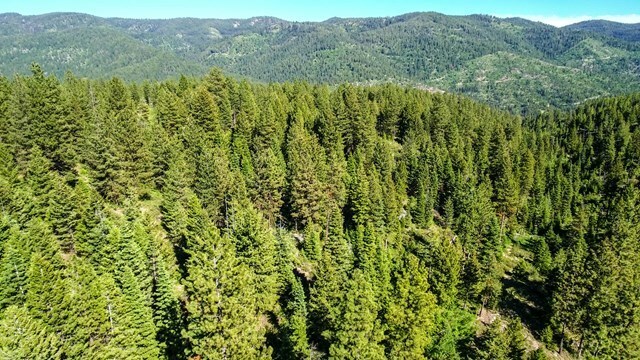 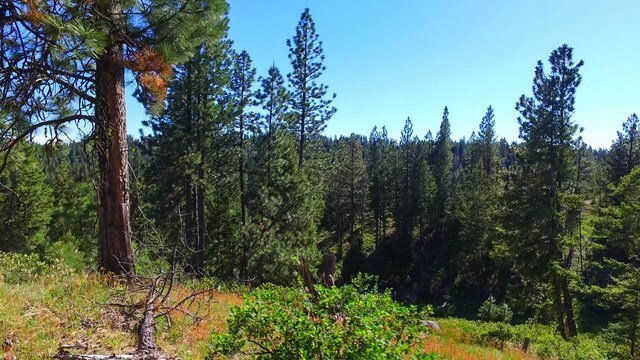 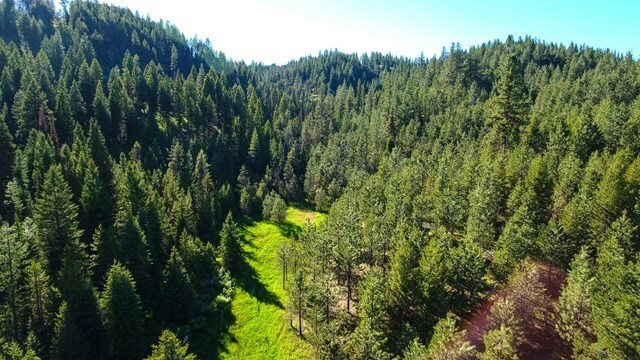 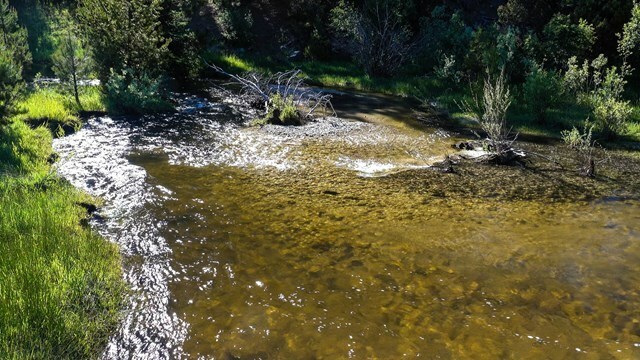 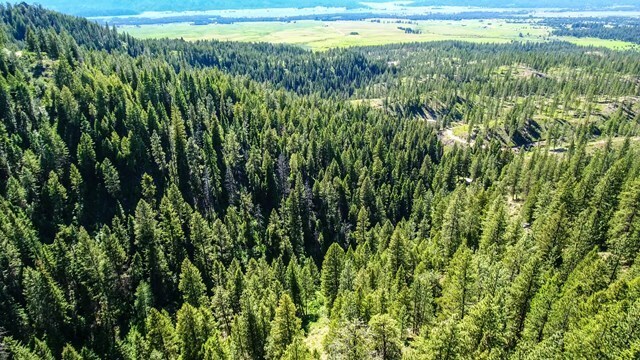 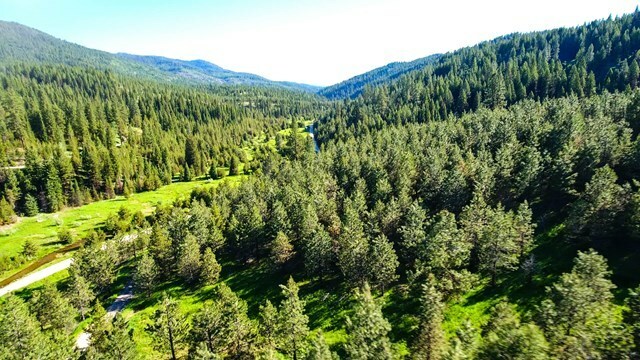 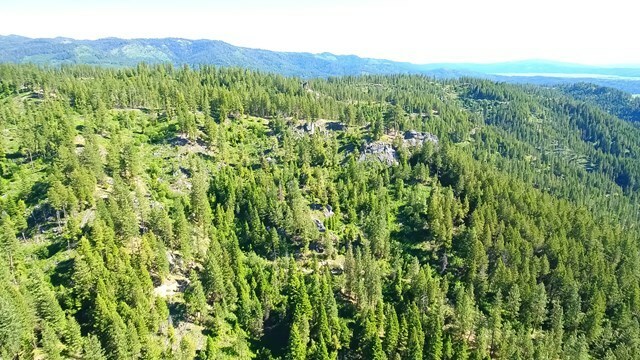 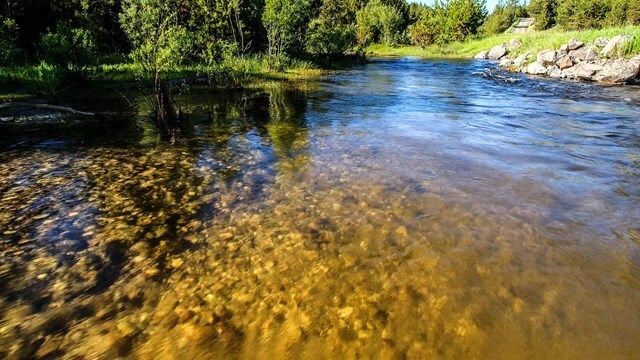 Known for its well-stocked and valuable timber, Clear Creek Mountain Ranch provides re-occurring income and is an ideal place for the timber investor. 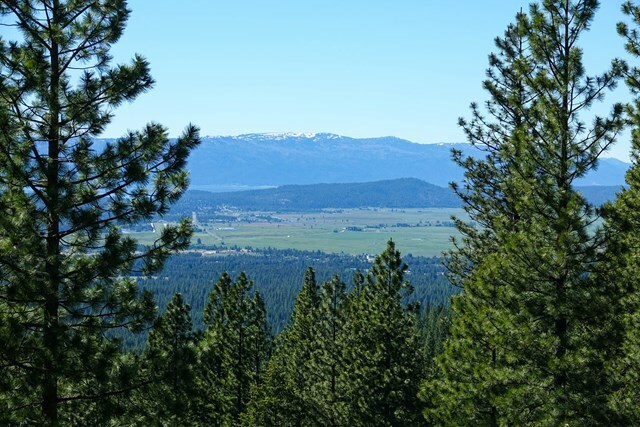 Owner makes full disclosure that they are members of an Idaho licensed real estate entity.